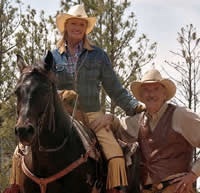 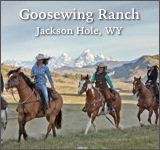 Enjoy all the fun and experiences of ranch living with panoramic views, abundant wildlife, world class trout fishing in two private lakes or the famous Clark Fork River. 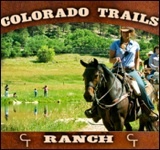 Big game hunting in the bordering Lolo National Forest that encompasses 2 million acres of adjoining public land. 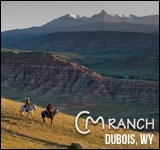 There are miles of hiking, biking and equestrian trails throughout the Western Montana Region. 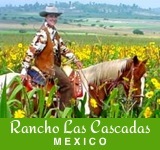 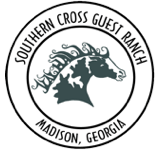 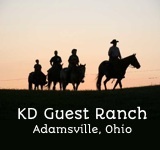 Our guest ranch offers ATV guided tours, snowmobiling, cross country snow skiing, rafting and most important; a lifetime of memories for friends and family in an outdoor recreation paradise.